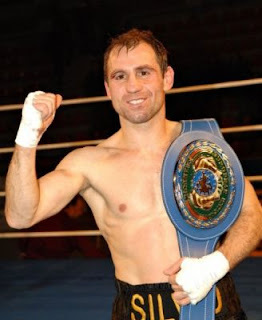 Newly crowned EBU flyweight champ Silvio Olteanu will make a voluntary defence of the title May 25 in Viterbo, Italy, against veteran Giuseppe Laganà, who over the past decade have won and lost a number of fights for various titles. Olteanu won the title with a razor thin decision over Valery Yanchy. In the chief support Andrea Di Luisa take on Luciano Lombardi for the Italian supermiddle title.